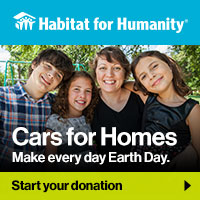 Team Depot Partners with Habitat to help veterans! U.S. Army Veteran Clarence Vynalek is enjoying a beautiful, secure new fence thanks to Team Depot! Team Depot partnered with Habitat for Humanity Tucson to install a new fence for a local U.S. Army veteran. Clarence Vynalek served for 10 years in Special Operations. The fence around his home was rotting and falling apart. It was a security and privacy concern for his family. Volunteers tore down the damaged fence, installed and painted 287 feet of new fencing. 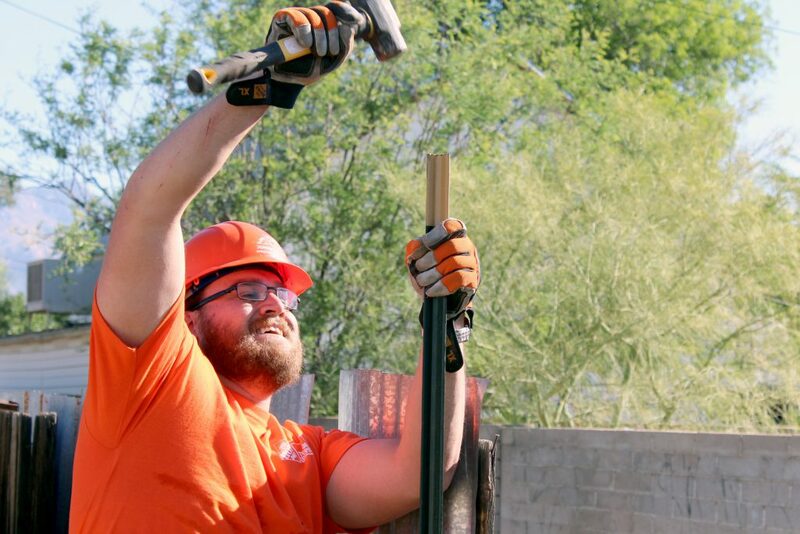 This effort in Tucson is a part of The Home Depot’s ongoing efforts to improve the homes and lives of U.S. military veterans and their families. 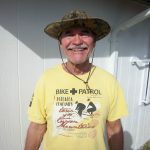 Habitat Tucson is committed to our local veterans. 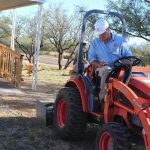 Learn more about Habitat for Humanity Tucson’s Veterans Build.